Medical Movie Props assists the television and movie industries with expertise and specialized resources. We offer a wide range of equipment simulating any type of medical environment or procedure. O.R. 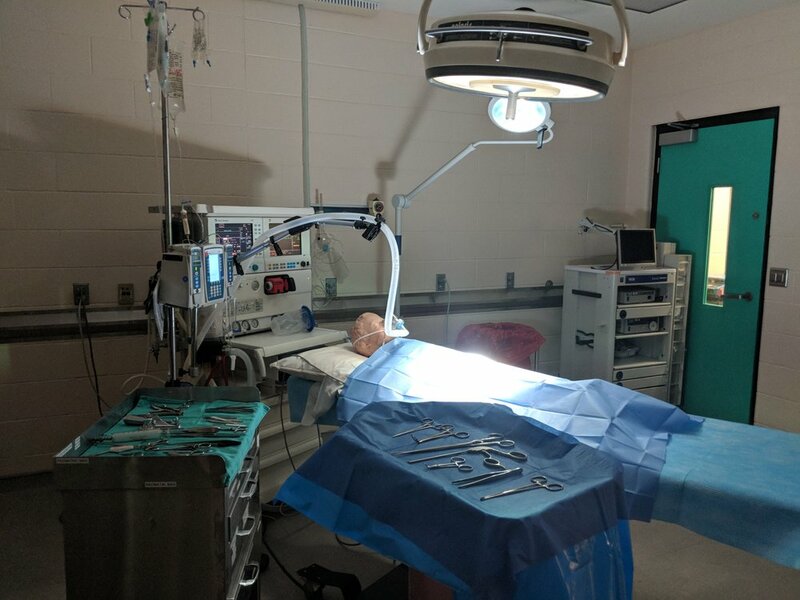 rooms, hospital beds, infusion pumps, medical labs, forensic areas, doctor’s offices, exam rooms, ultrasound rooms, and waiting areas are just a few examples of equipment, settings and props that we provide. We have technical staff available to advise and operate this equipment. We also assist with on-location site finding. Hamilton Health Sciences is a major healthcare facility and our inventory is constantly growing. We serve the Toronto, Hamilton, and Niagara regions.